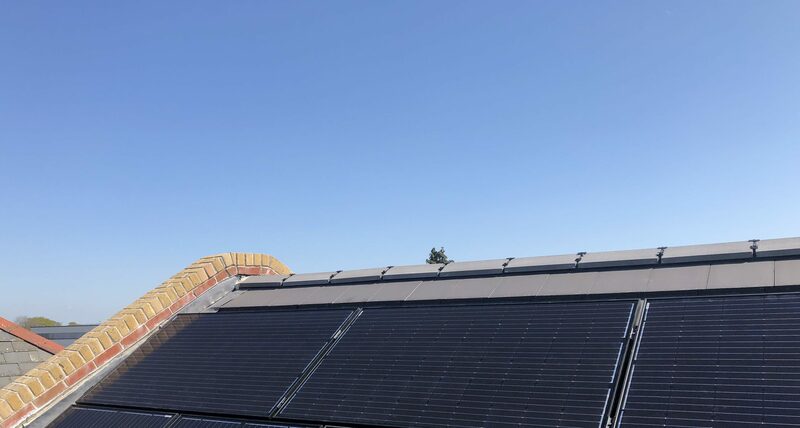 Specialising in solar energy we stock a range of PV modules, inverters and mounting systems. Storage solutions suitable to install with any renewables source, Solar PV, Wind or Hydro. Electric and hybrid vehicle chargers, OLEV accredited, suitable for home and larger scale charging. A range of windchargers suited to environments where grid power is unavailable. 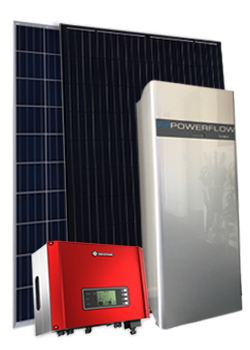 Approved installer for solar photovoltaic systems, battery storage and EV charging points. Some of our global export locations include Dubai, Germany, Ghana, Iceland and the Seychelles. 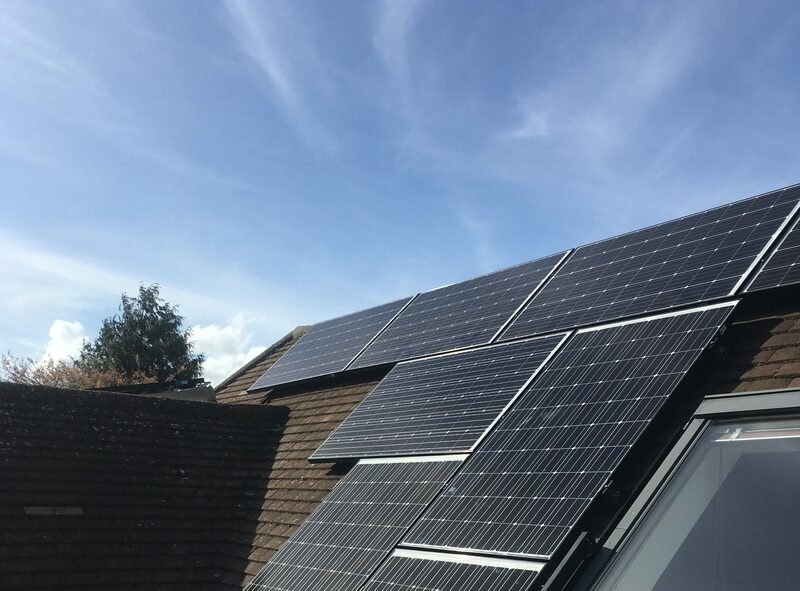 Wagner Renewables are a supplier of tier one renewables equipment, specialising in Solar PV, Battery Storage and Electric Vehicle Charging. 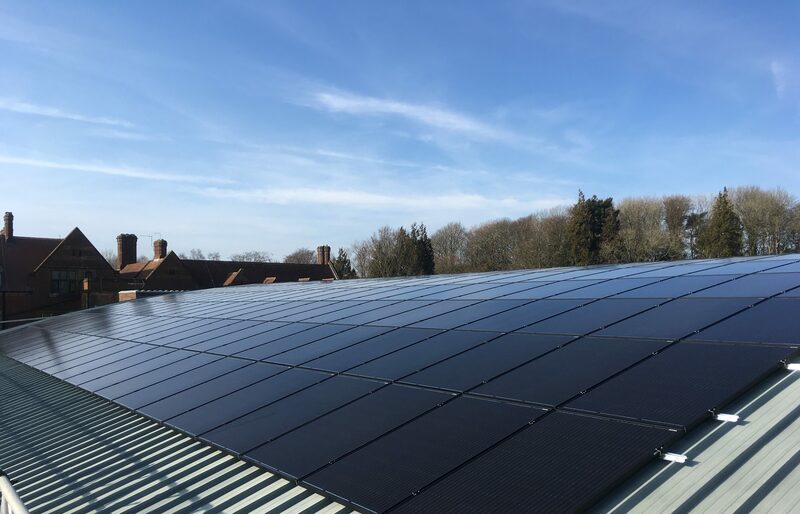 With over 8 years experience in the renewables sector we have a wealth of knowledge and work closely with our international partners, manufacturers and suppliers to provide the best quality products to our UK and international customers. Fully MCS accredited installers of renewable energy systems.